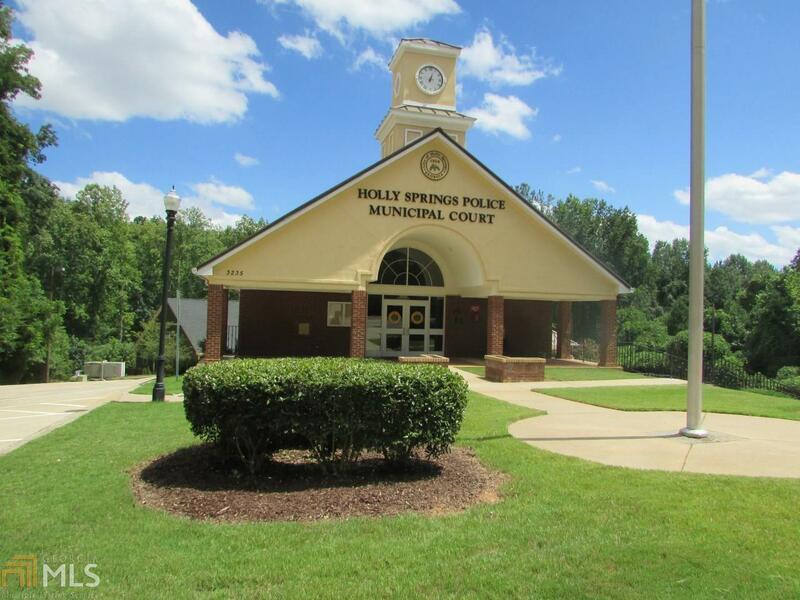 Directions: I 575n Exit #14 Holly Springs Parkway, Turn Right At Off Ramp Onto Hwy 5. Go Approx 1 Mile , Then Turn Left Onto Hickory Road (Traffic Signal). 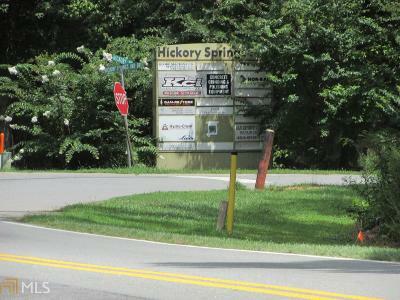 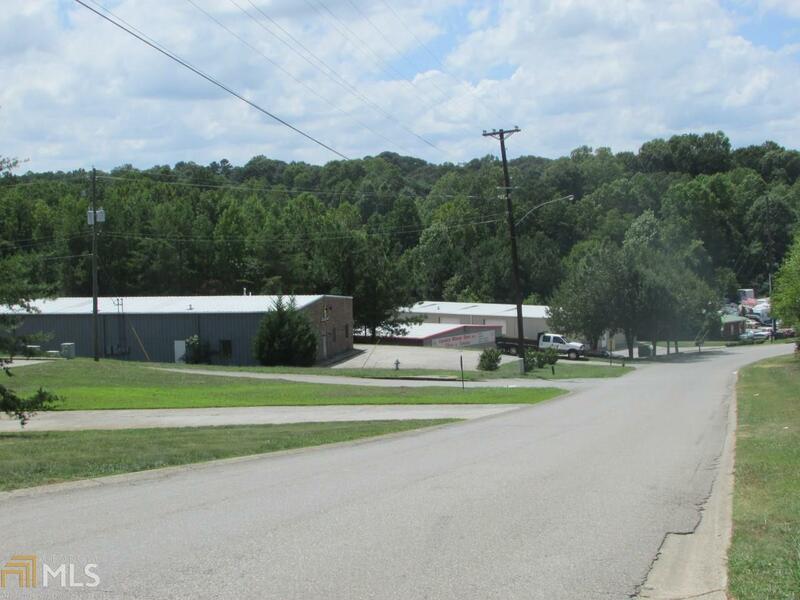 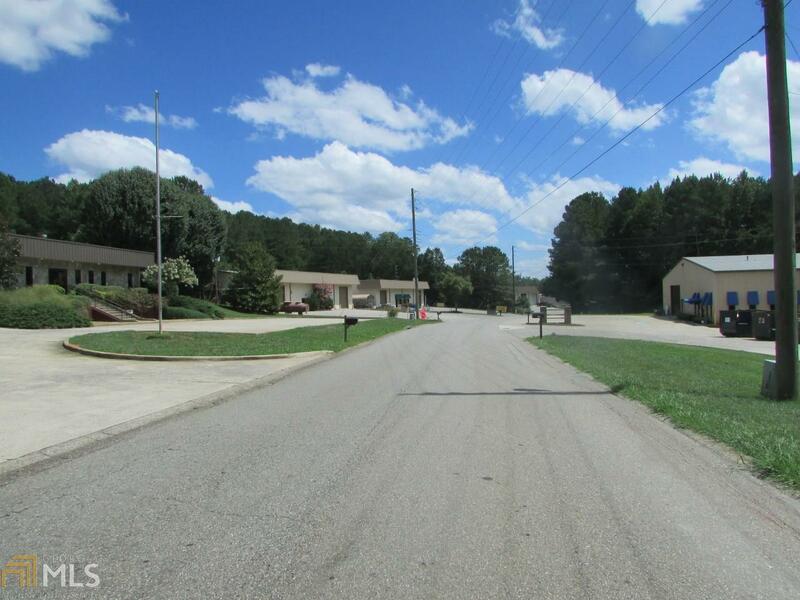 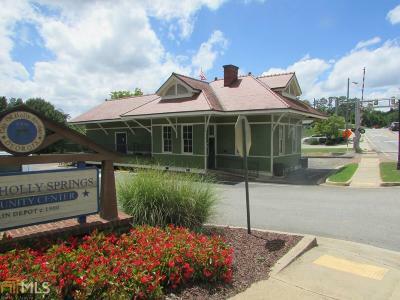 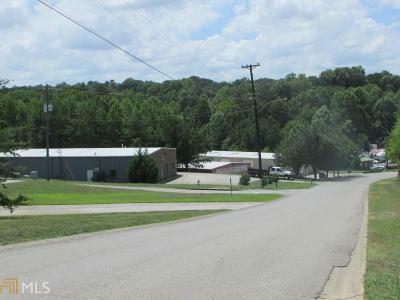 Go Approximately 1/4 Mile And Turn Right Into Hickory Springs Industrial Park. Property Is On The Right. 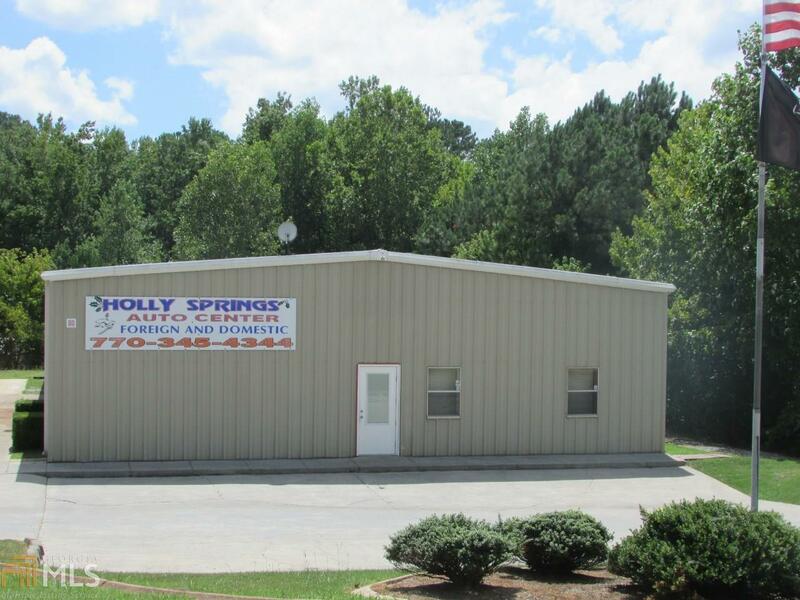 Feature Name: Existing Automotive Repair Business. All Vehicle Lifts And Most Tools Stay With The Property.